We offer here the BMW M1 Procar 48mm Slide Throttle ” Flachschieber” M88 engines. Building a race M88/3 engine? 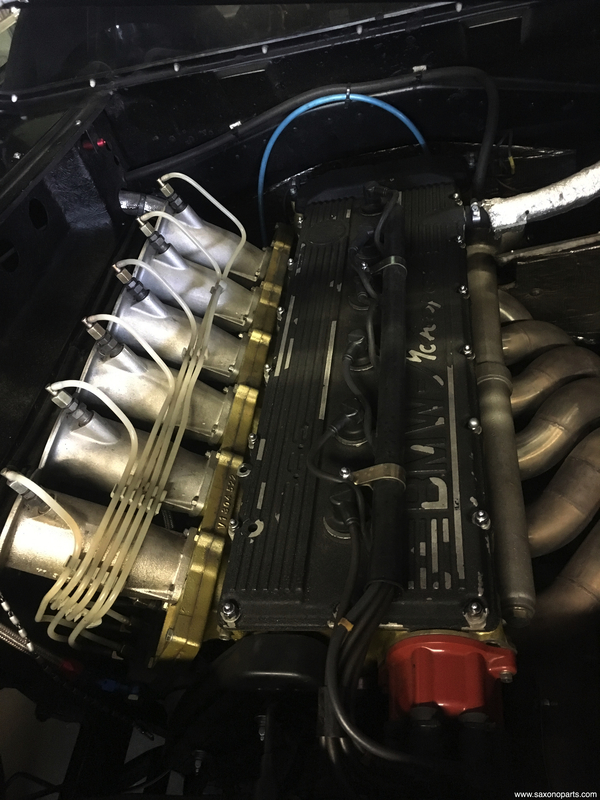 You can convert this engine into a full spec M88/1 procar engine! We can supply all the parts for conversion. This slide throttle or guillotine slide throttle comes with the magnesium ram pipes!